During Thanksgiving, the New Year, and other holidays and celebrations, it’s easy to eat more junk food and sweets than you normally do. As a result, most people will restrict themselves with a diet beginning January 1 or close to that date. Dieting to lose weight can be harmful. Weight is just a symptom of what is really going on. As a matter of fact, if you lose weight by eating less, it can be harmful because now the toxins in your body are more concentrated. The solution to this challenge is a cleanse. Most people in the United States have between ten and twenty-five pounds of toxins sitting inside them. Is it any wonder that Americans are sleep-deprived, ill, and in pain? Go here to learn why a cleanse is an excellent way to begin the year. 1. Choose a program that works well. One of my former co-workers did a cleanse which resulted in her fainting. Can you imagine drinking only water, lemon juice, and maple syrups for multiple days without eating? 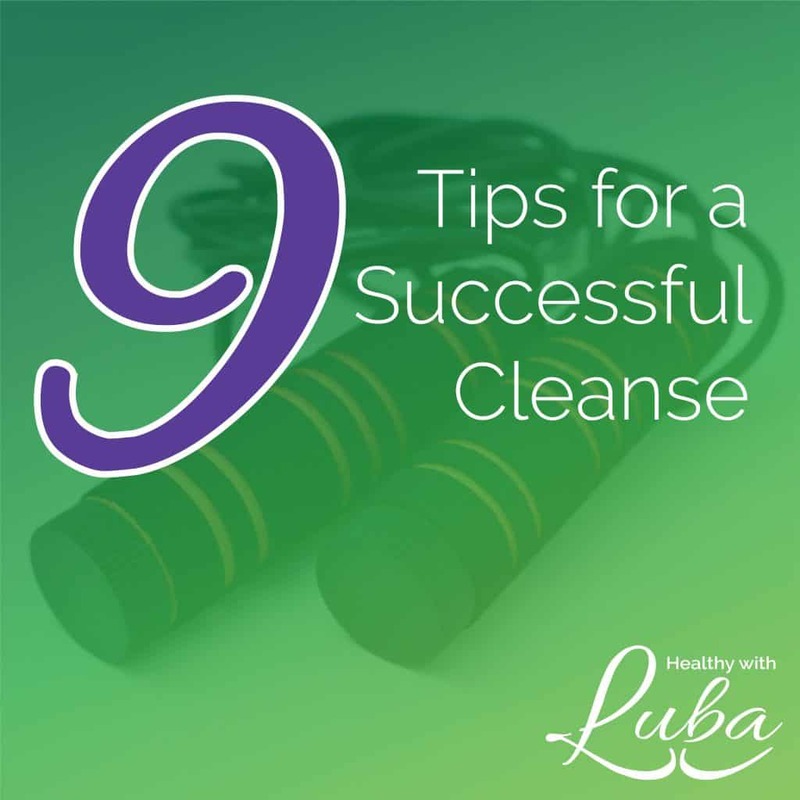 The best way to choose a cleanse that works well is to ask someone who had successfully completed a cleanse themselves. 2. Complete the cleanse with an accountability partner. If you embark on a cleanse by yourself, you may feel lonely and isolated since you may not be eating what others around you are eating. 3. Drink large amounts of water. 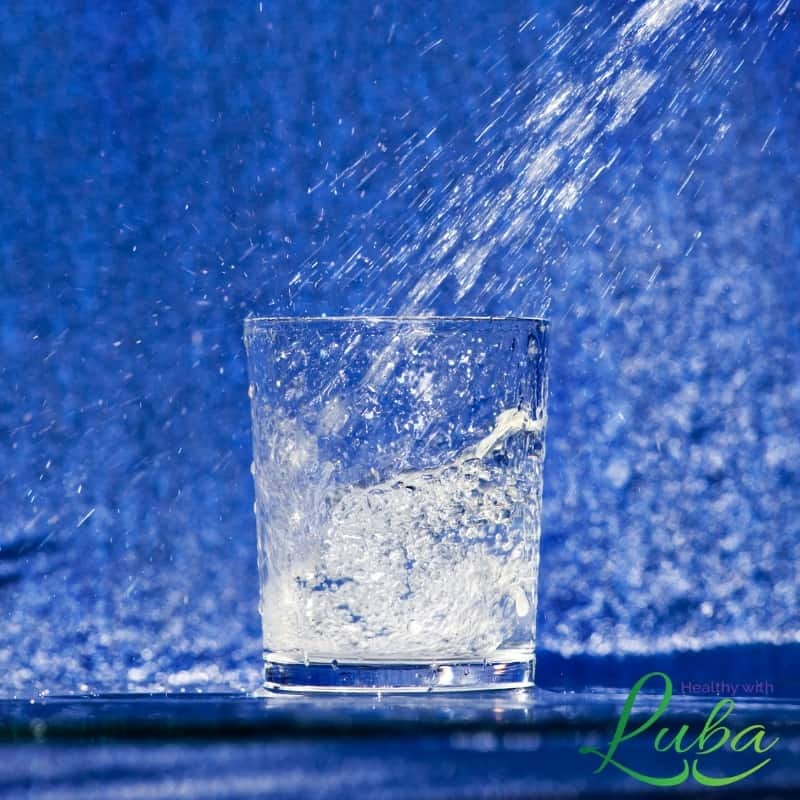 No matter what other beverage you are drinking during your cleanse, it’s important to drink large amounts of water. Your body needs the water to flush toxins out of your body. To make sure you are drinking enough water, track your water intake. 4. Plan your meals and grocery shop ahead of time. You’ll want to know what you will be eating during your cleanse so that you can stay on track. If you know exactly what you will be eating, you will be less likely to get off track. 5. Follow the cleanse as closely as possible. 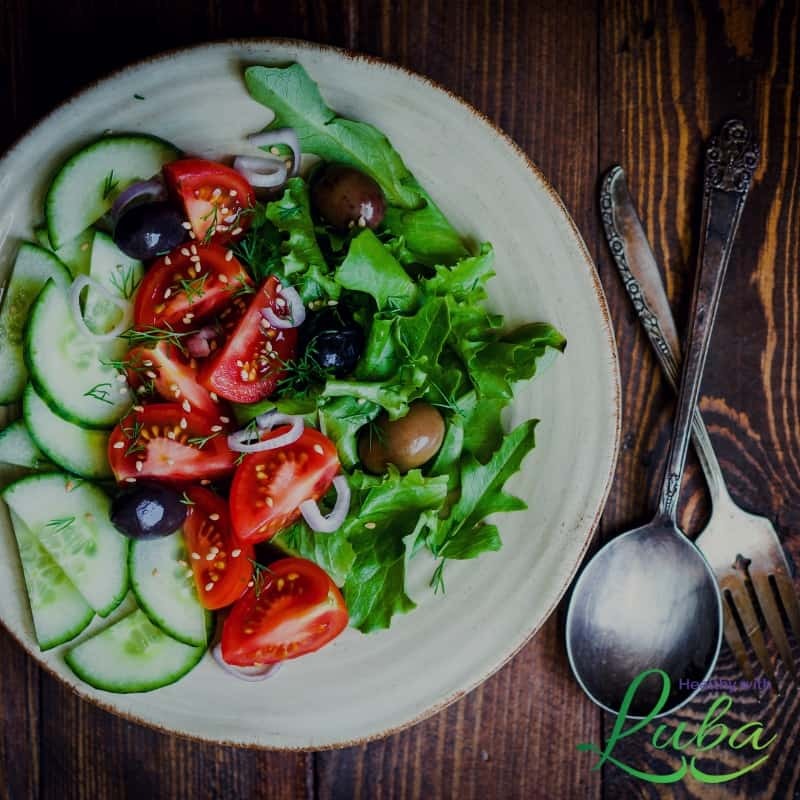 A good cleanse will give you exact directions on what to eat and drink, and there are reasons behind the food and beverage choices. You will be encouraged to stay away from certain foods to help your body recharge. The better you follow the cleanse, the better results you can expect. If you go to someone for sound advice to repair your car, and they tell you to do three things, you should do all three things. If you do only one of those things, you cannot wonder why your car still will not run properly, right? 🙂 It’s the same with a cleanse. 6. Exercise daily during your cleanse. 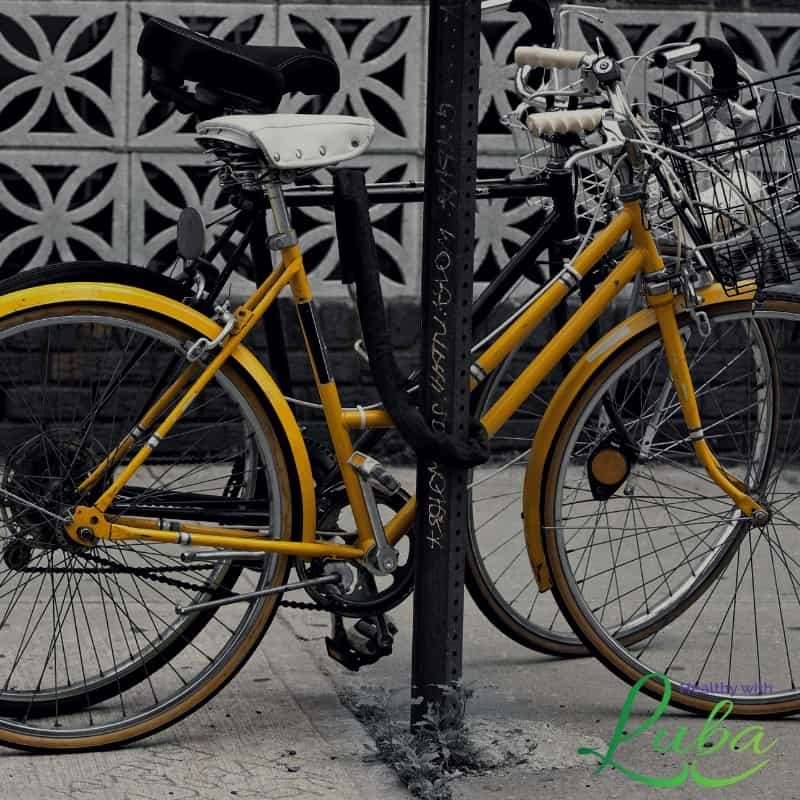 Daily exercise is an essential part of every cleanse because will help your digestion to work better. A digestive system that is working properly will eliminate harmful toxins from your body and will help you feel better. Simply eating healthy will not give you as desirable results as eating healthy and exercising together will. In addition, exercising will help you sweat out toxins in your body. Our society sits for excessively long periods of time. In cultures and countries where people rely on public transportation, people are not sitting as much. It’s normal for your weight to fluctuate from day to day. Do not stress yourself out by weighing yourself every day of your cleanse. 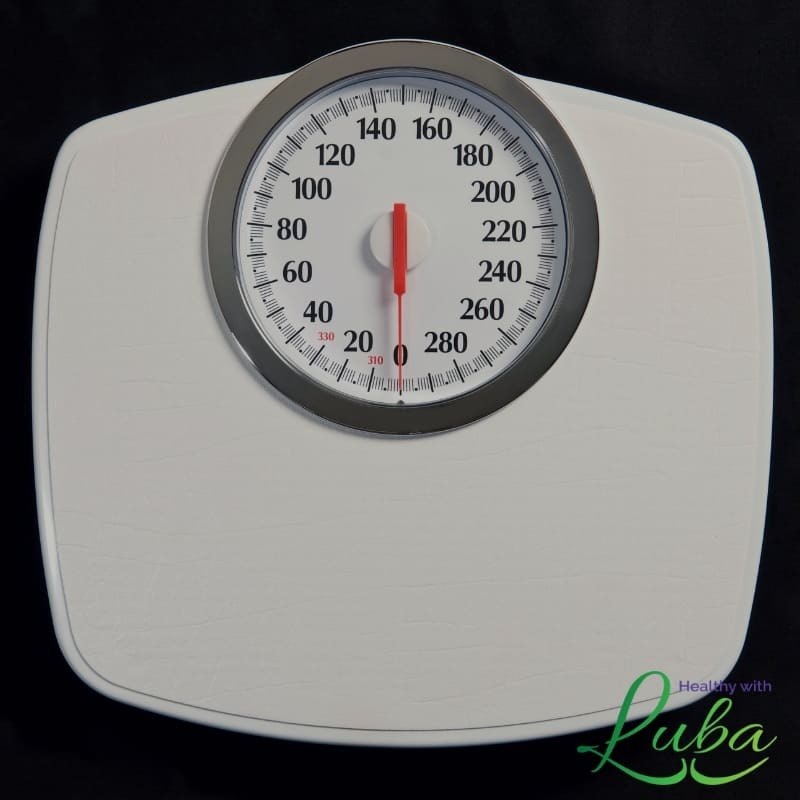 Weigh yourself before the cleanse and once you are finished with the cleanse. 8. Take before and after pictures. Take a before picture; after the cleanse, take another picture in the same clothing. When you see a difference in how you look, you will be encouraged to continue with your healthy eating and exercise habits. 9. View the cleanse as a jump-start to your health and wellness goals. Some people mistakenly have been taught that a cleanse will solve all their health issues and help them lose 45 pounds in 5 days. This approach is not realistic or healthy. Remember that health is a journey, not a destination. Your health must be cared for every day in order to be maintained. For example: if you are dehydrated, a glass or two of water will help quench your thirst, and you will need to keep drinking water to avoid dehydration. Also, cleaning your kitchen will make it look and smell good. However, you will need to keep cleaning your kitchen daily to keep it in good order. If you want to jump start your health and wellness goals, let’s talk. Email me here now for a complimentary call with me to learn if a cleanse would be a good fit for you. I’ll be happy to answer your questions about my own experience with the cleanse that I highly recommend. Don’t wait til tomorrow. Begin taking care of your health now before any serious issues arise. These are some really great ideas for the New Year my friend.